She just found the perfect family to help her heal — and became BEST FRIENDS with their toddler. 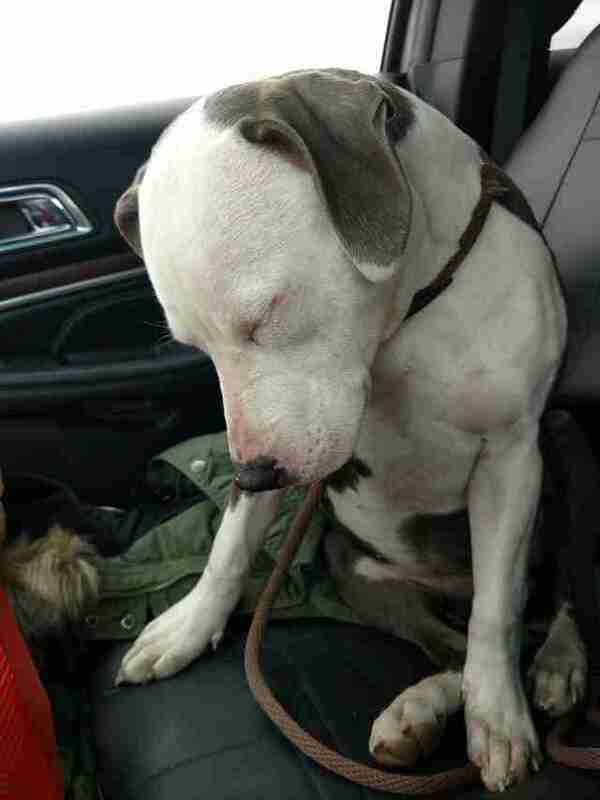 Not so long ago, a homeless dog in Pennsylvania had absolutely no one who cared about her. She was wandering the streets, trying to find any hiding spot where she could keep warm. And that's when Janine Guido, founder of Speranza Animal Rescue, spotted her. 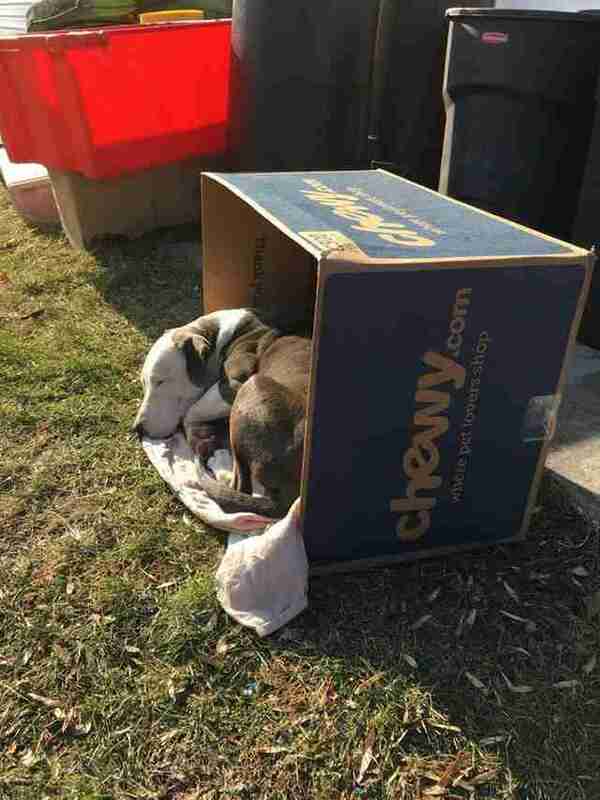 It was Christmas Eve, and the homeless dog — in an ironic kind of twist — was curled up in an old, discarded Chewy.com box, which probably once contained supplies, or even Christmas gifts, for companion animals who have homes. That's when the homeless dog became known as Noel. And Guido, as she's done so many times before, started the hard work of earning the dog's trust so she could be saved. Thankfully, it didn't take too long for Noel to trust Guido. Soon, she was in the passenger seat of Guido's car. But her exhaustion was obvious; she seemed too tired to even lift her head. It's suspected that Noel wasn't just a regular stray, that she was perhaps abandoned by her previous family and had been trying to fend for herself since. It's likely we'll never know what brought Noel to such desperate conditions — but it's certain that she'll never have to be alone again. In March, the animal rescuers at Speranza realized that the Bloch family, who had come and inquired about a different dog, would be the perfect family for Noel, who was turning out to be such a softie. "We actually talked to Speranza about a different dog before, but then they brought up Noel," Eric Bloch told The Dodo. 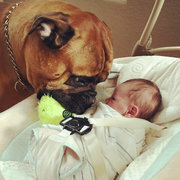 When Noel met Oliver, the Blochs' toddler, it was clear that she'd found her soulmate. 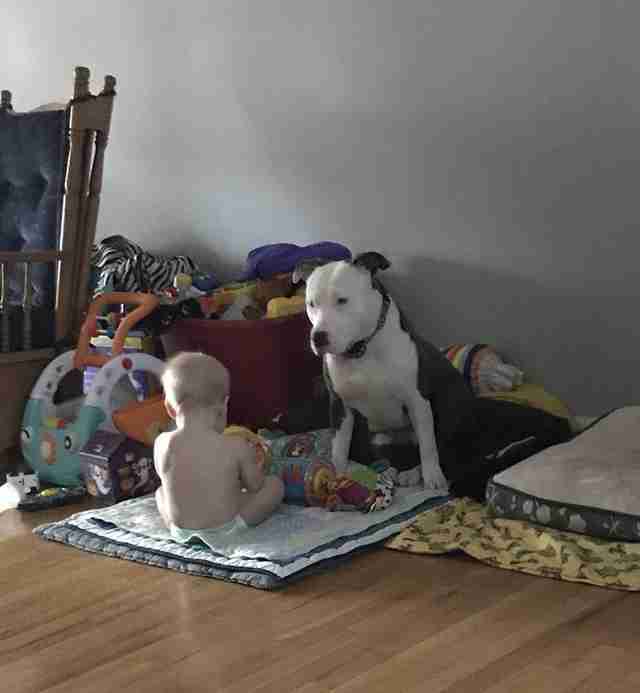 When Eric sets up Oliver's toys next to Noel's dog bed so they can play together, "you can look away for two seconds and then look back and they're snuggling," he said. If Oliver is visiting his grandparents for the day, Noel spends most of her time wandering around the house looking for him. It's hard to imagine a time when Noel didn't have such a close friend as Oliver — but it really wasn't so long ago that she was all alone. Hopefully, that reality is quickly becoming a distant memory for her, and becoming just a story her rescuers can tell. "Noel was found on Christmas Eve," Speranza wrote on Facebook. 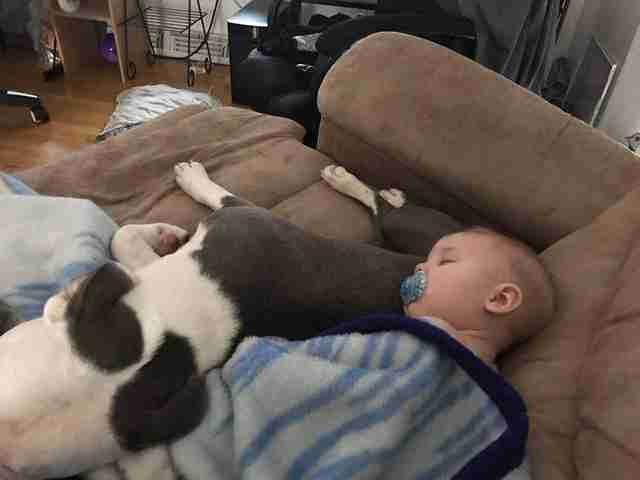 "She has officially been adopted and is doing SO well in her home. 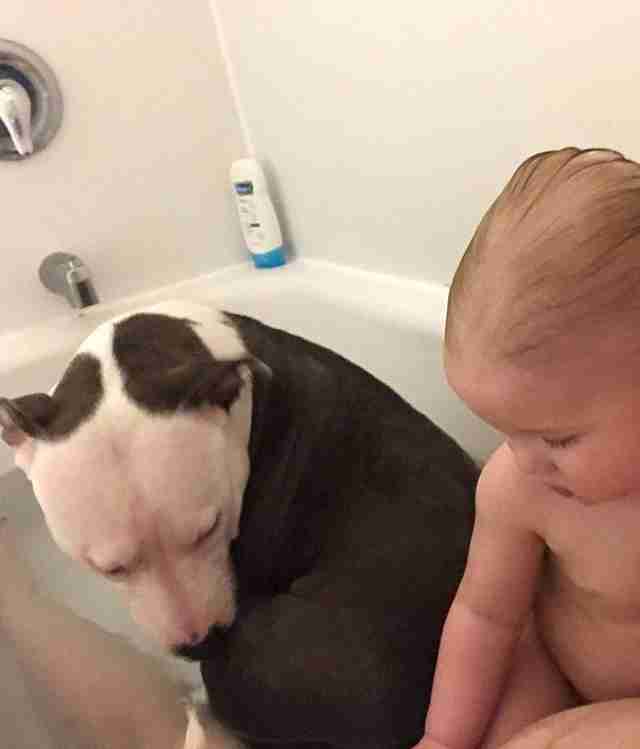 She is absolutely BEST FRIENDS with the toddler." "They just can’t stay away from each other," Bloch said. You can help Speranza save more dogs like Noel by making a donation.